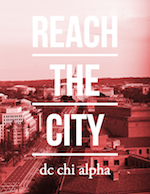 In my first week as a DC Intern (also known as a CMIT), I half expected to learn some big secret of successful ministry. But the most influential information wasn't necessarily a great practical tool for being a missionary (although the practical things are important). Stefa Chappell taught a class on personal prayer and devotion and how that is vital to us as Christians, and as missionaries. She said, the perspective from which we read Jesus’ words in the Bible determines how we view Him and, furthermore, how we talk to others about Him. If we read them as biting, sarcastic, or controlling, we will view Jesus as a rude, mean, and negative person. But if we read His words as being caring, loving, and comforting, we will see our Savior as a God who loves us more than we can comprehend. Do we view God as just waiting to zap us if we make a wrong move? Or do we see His heart break when we turn from Him because of his intense affection toward us? Do we see God as someone who wants to be glorified and praised simply because He knows He’s the best? Or do we see that He wants so badly to be in deep personal relationship with us, and we praise Him because He paid the highest price for all our sins? This almost seemed elementary to me. Isn't this what we're always taught? That God is a loving savior, not a harsh dictator? If I were asked my view of God, I’d say “loving” over “harsh” any day. That’s what I’ve always known to say. But when I think about the way I read Jesus’ words, is that truly how I view Him? Has it just become an obvious, trained answer instead of what my heart really feels? 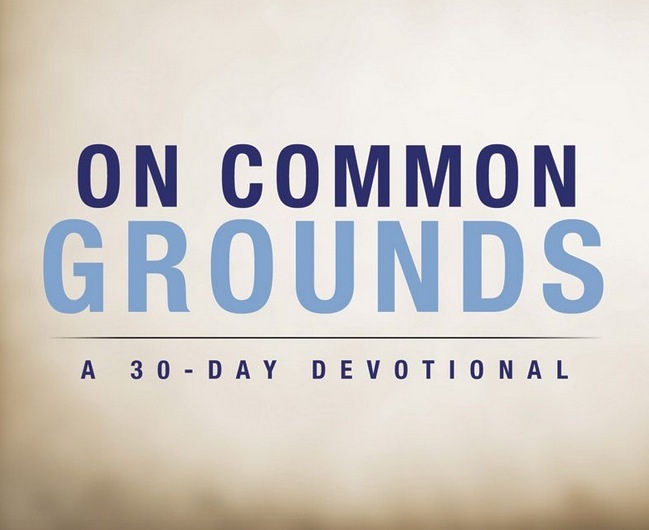 How we read God’s Word dictates how we view Him and, in turn, how we teach others about Him. We may have been taught the right view since Sunday school, but do our hearts read the Bible that way? 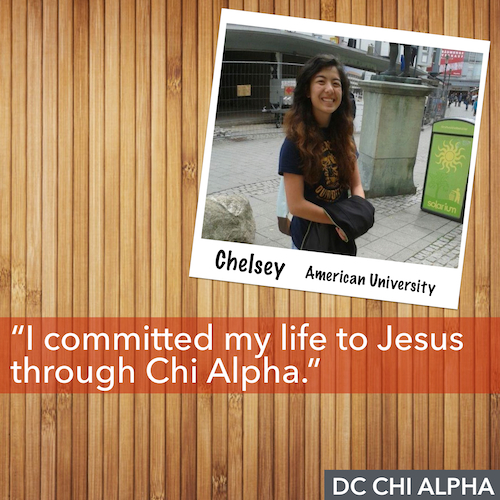 As a Chi Alpha leader, I will be playing a leadership role in the lives of students. How I talk to them about Jesus is extremely important. If I truly care about reaching students with Truth, I must first view Jesus in a way that’s true. My image of Christ is vital in bringing others into true, loving relationship with our Savior.